The Chief Mechanical Engineer heading the Mechanical Department is assisted by three other officers who are also head of department of their respective wings. CWE heads the Workshop/Planning Wing, CRSE heads the Carriage and Wagon Wing and CMPE(D) is the head of the Diesel and operations Wing. 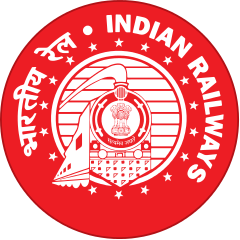 The three Departments work in coordination and propel North Central Railways justifying its name i.e., "THE WORKHORSE OF INDIAN RAILWAYS. "The Mechanical Department of NCR comprises of 79 Officers, 10496 Gr ‘C’ staff and 3592 Gr ‘D’ staff. Monitoring of out turn of Jhansi workshop, RSK/STLI and new Coach MLR Workshop/Jhansi as per Railway Board Targets. Planning of materials and co-ordination with stores and Accounts departments for its procurement. Submission of M&P programme, works programme, RSP and SRSF. Planning/Improvement of infrastructure in workshop, C&W depots, loco sheds, sick lines, pit lines, passenger and goods yards and watering, installations for maintenance of coaches, wagons and locos. As Training officer of Mechanical deptt, co-ordination with IRIMEE/Jamalpur and Rly staff College, Baroda, overseeing the training facilities of Basic Training Centres and Supervisor Training Centres Wagon Workshop Jhansi. PNM items at Hd. Qrs. Level, pertaining to Mech. Deptt. Incharge of Budget of Mech. Deptt. Dealing with Audit paras, Draft paras periodical Audit inspections. Scrap disposal and condemnation of wagons. Dealing with work charged posts and manpower planning. Filling of Safety vacancies. Co- ordination with Rly. Bd. RDSO, ICF, RCF on matters of M&P programme, Work Programme, Drawings & Specifications and approved vendors. Workshop Maintenance group meetings follow up. Co-ordination with COFMOW for procurement and repair of M&P. Co-ordination for ISO-9000 certification for workshops and other establishment over NCR. Over all in charge of maintenance of coaches and wagons in N.C. Railway’s Coaching depots, ROH Depots, Sicklines, Goods Yards and Passenger Yards. Manpower planning of the C&W organization over the Railway and filling of safety category vacancies. Review and improvement of maintenance infrastructure in coaching depots, ROH depots, Sicklines and goods yards. Up gradation and functioning of carriage watering facilities in conformity with carriage watering committee recommendations. Coordination with POH Workshops (BPL,MTN, AMV,CB and JUDW and their Headquarters (N.Rly. & C.Rly.) 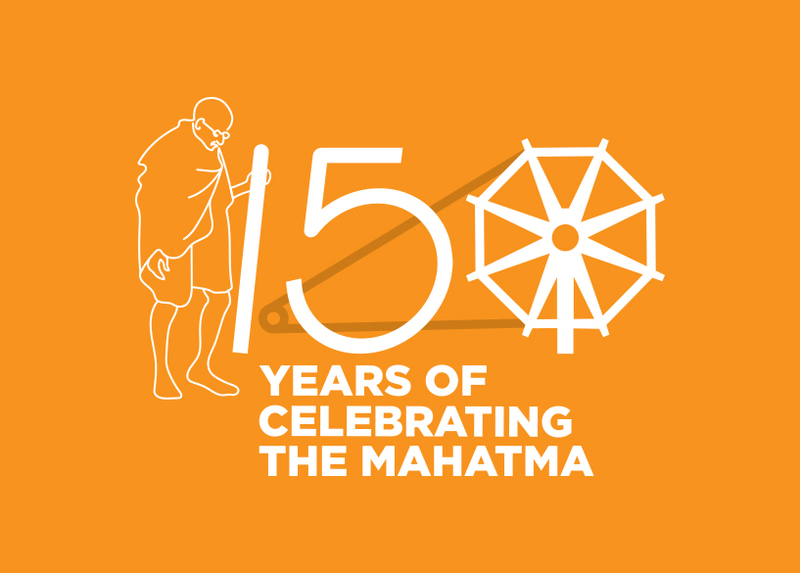 for POH programmes of coaches and monitoring its day to day implementations and supply of coaching and wagon wheels. Upkeep and maintenance of passenger amenities in coaches. Monitoring of ineffective percentage of coaches and wagons as per Railway Board’s Target. Monitoring of maintenance facility of Air Brake and Vacuum Brake equipment in yard and sick lines. Coordinating with primary and Secondary maintenance depots and their Zonal Railways Headquarters with regard to equipment failure leading to loss of punctuality/detachment etc. Coordination with RDSO, ICF, RCF and Rly. Board for all matters pertaining to coaches and wagons. Coordination with other Zonal Railways for timely feed to Jhansi Workshop and ROH Depots. Monitoring of ROH out turn and its quality , implementation of instructions for modifications issued in WMG, by RDSO and Railway Board. Coordinating for processing of CRS sanctions for running of rolling stock. Follow up of CMG and WMG directives and other instructions of Rly. Board and RDSO. Overall in charge of the diesel organization and overseeing the functionality of the diesel sheds at JHS, AGC and the NG sheds at Gwalior and Diesel Rail Car at Mathura. Overall in charge for maintenance and operations of diesel locos, maintenance of passenger and goods outage and ineffective as per target, and working of fuelling installations. Planning and monitoring of diesel loco and crew links of mail/ express and passenger services. Manpower planning including filling up of safety category vacancies. Monitoring of dead loco movements, locos missing links, and overdue schedule locomotives. Monitoring of preventive schedules done and locos over dues schedules. Monitoring and control of equipment failures and punctuality losse pertaining to diesel locomotives. Coordination with DLW/Varanasi , DMW/PTA for problems associated with new locomotive sand rebuilt locomotives. Material planning for diesel loco spares and coordination for procurement ,supply and inspection of critical loco sapres with stores Branch,DLW,DMW,RDSO and RITES. Coordination with Parel Workshop for POH of locomotive and problems associated therewith. Coordiantion with IZN Workshop, NE railway of POH of Diesel Rail Car. Coordination with DLW, DCW, Zonal Railways, Railway Board and RDSO for all matters pertaining to modifications, trial items and performance pertaining to Diesel Motive Power. Follow-up of all matters pertaining to decisions of Diesel maintenance Group meetings and Bulk indent meetings. ART, ARME and implementation of recommendations of disaster Management Report, RSRC and Corporate Safety Plan. Coordination with JMP/Workshop and PR/workshop for maintenance of spares of 140T crane and POH of 65T Steam Crane. Coordination with Charbagh Workshops for POH of SPART. Upgradation of training school attached to Diesel Shed JHS. Preparation of PCDO to be sent to MM. Planning for improvement in infrastructure for Diesel Sheds.